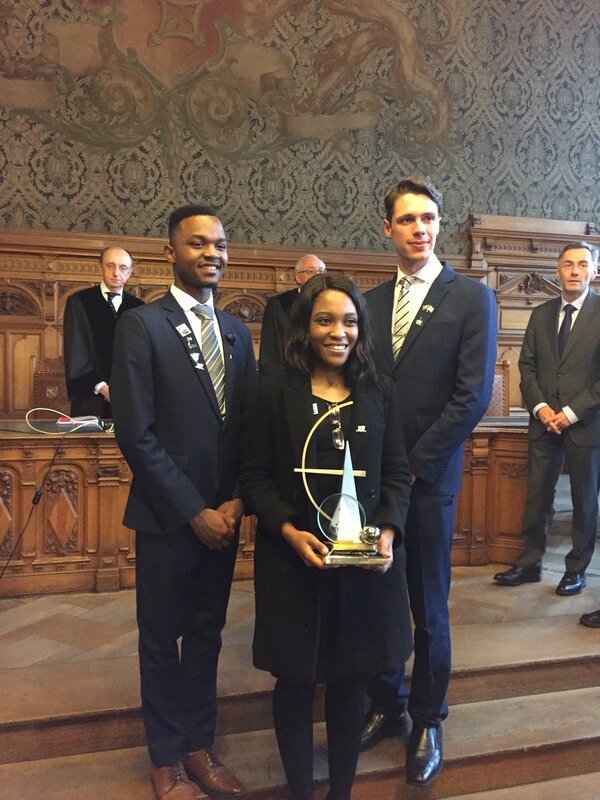 Annually, the ECSL and the International Institute of Space Law (IISL) organizes the Manfred Lachs Space Law Moot Court Competition with over 60 teams participating. The 1st Africa Regional Round was hosted in Pretoria, South Africa by the Aerospace Industry Support Initiative (AISI), an initiative of the South African Department of Trade and Industry managed by the CSIR (Council for Scientific and Industrial Research) with four participating universities representing South Africa, Kenya and Nigeria. The 2019 Manfreds Lachs Moot Court will be organized as always by the ECSL in collaboration with the University of Paris-Sud in Paris, France, from the 21st to 24th of May. This workshop will engage with the African mining and space agency communities on the questions of space resources benefits in the developing/emerging space nation context. 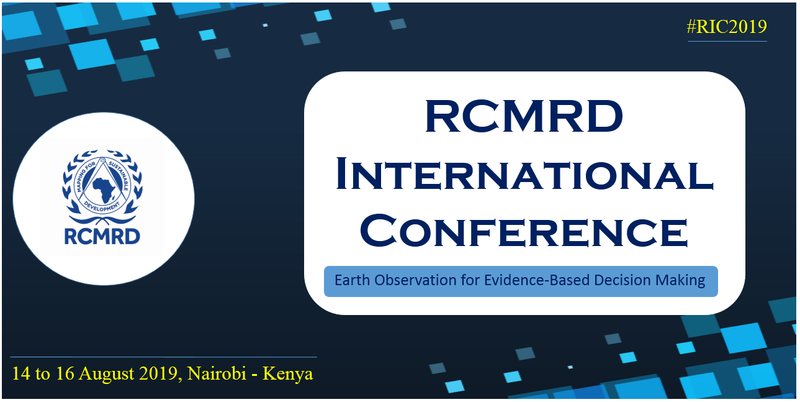 The event seeks to draw out perspectives from the space resources community, the African space agency community, and the African terrestrial extractive industries sector, which respect to both the perceived potential positive benefits and negative impacts of space resources development. The conference will feature several sessions on space related issues such as Emerging broadband technologies, space applications in health; telemedicine, space education and space business. 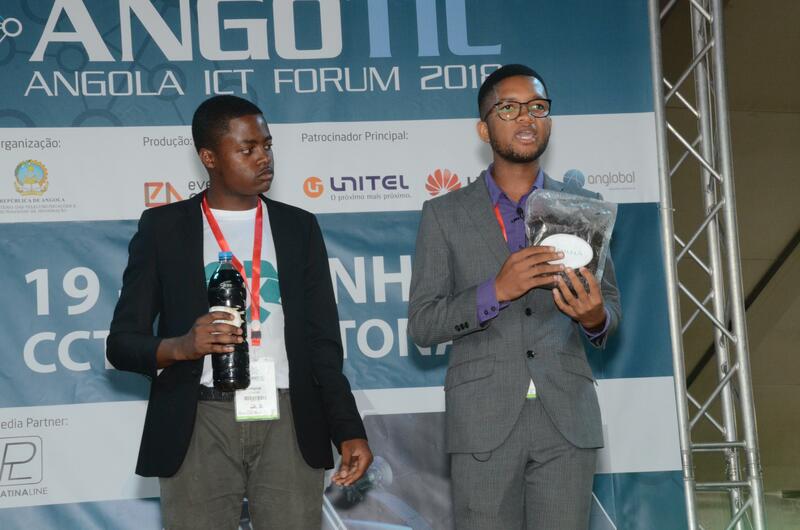 The conference will bring together up to 8000 participants, 150 speakers, 200 exhibitors, 150 startups and play host to about 54 planery and parallel sessions between June 18-20, 2019 at the Talatona Convention Center and Hotel in Luanda. More information about the conference is available on the Conference website. 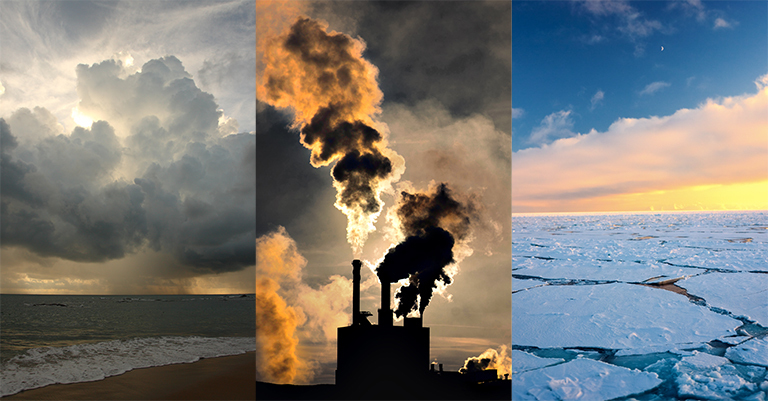 Climate change is among the major challenges of modern times. As the Fifth Assessment Report (AR5) produced by the Intergovernmental Panel on Climate Change (IPCC) and the COP 24 recommendations call from action not only from government, but also from various stakeholders. The need for capacity building in geospatial and internet governance in Africa has been well articulated by many researchers which need stems from two main reasons; first the role of geospatial and internet technology in economic development of Africa and secondly the weaknesses of past capacity building efforts in geospatial technology in Africa. 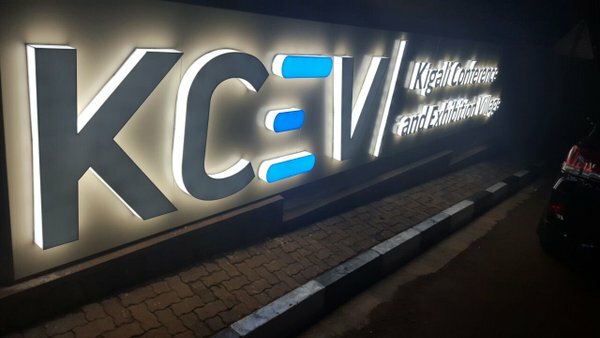 This technologies provide not only the data and the tools, but also an entire framework within which efficient and effective spatial and internet decisions can be made in Africa. 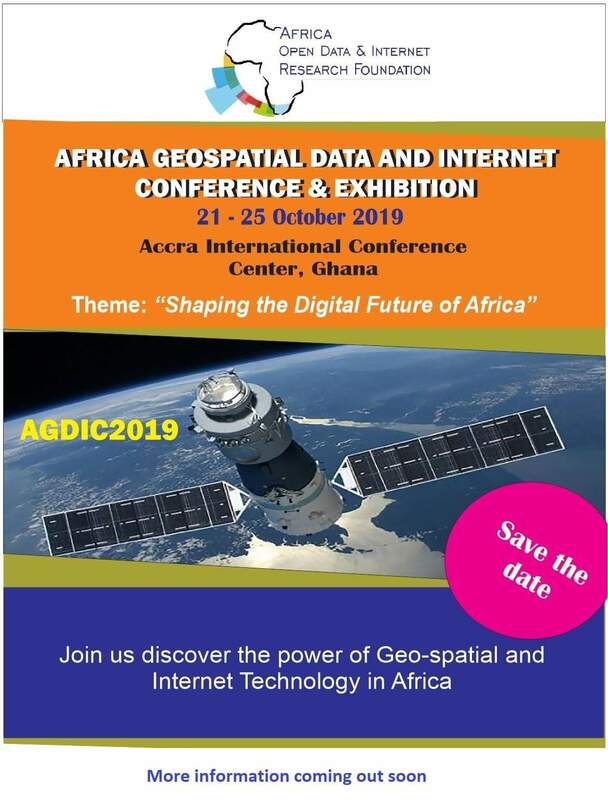 It is on this background that the African Open Data and Internet Research Foundation is putting together the Africa Geospatial Data and Internet Conference and exhibition from the 21st-25th of October, 2019 at Accra International conference center, Ghana with the theme "Shaping the Digital Future of Africa". This conference is set to bring together all stakeholders globally to discuss, market, share in the knowledge, and network to find possible solutions for Africa. 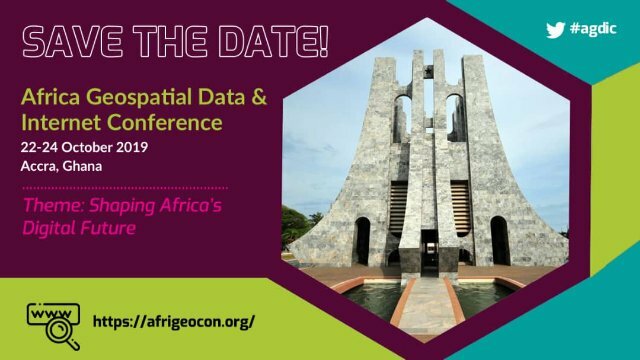 The African Open Data and Internet Research Foundation (AODIRF), a non-profit organisation focused on open data access and internet capacity building, is organising African Geospatial Data and Internet Conference 2019, on 22-24 October at Accra International Conference Centre. 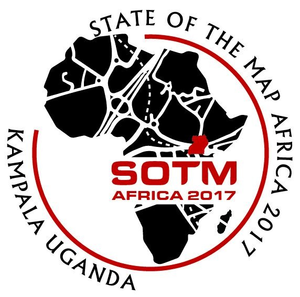 The State of the Map Africa Working Group was pleased to announce the call for logo designs. We needed your help to build a strong recognizable logo for State of the Map Africa 2019 taking place in Grand-Bassam, Ivory Coast on 22-24 the November 2019.